What makes them stand out? Every member of our team has a wide range of knowledge backed up by their own area of expertise. From money matters to marine biology, we've got you covered. We're serious about our work, but don't take ourselves too seriously. Whether we're talking numbers or pleasantries, the odd joke is never far away – we're human after all. We have been training Chartered Accountants and Chartered Tax Advisers for nearly twenty years - why not join us? For those of you who would like to know more about who we are, where we came from and where we are going. Paul joined the firm in 1989 and became the firm’s first Chartered Accountant (ICAS). 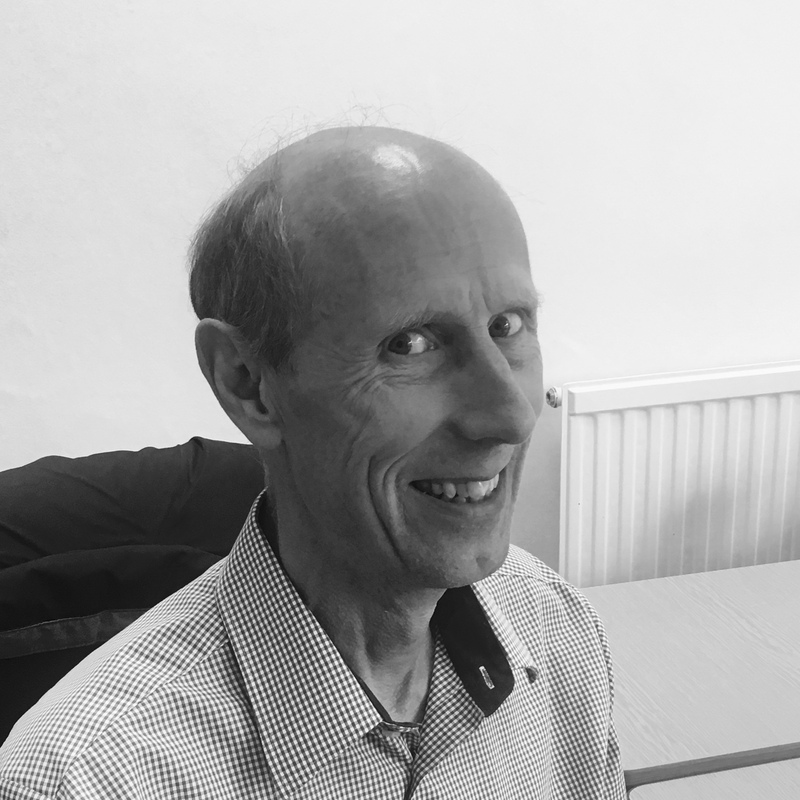 Paul oversees the accounts and audit department, as well as providing business and VAT advice. Paul's interests include his family, surfing, fishing and good red wine. In a previous life – BSc (Hons) Marine and Environmental Biology (St Andrews university). "Paul is extremely methodical and ensures that the I’s are dotted and the t’s are crossed. What Paul doesn’t know about accountancy (or marine biology for that matter) is probably not worth knowing." Having qualified as a Chartered Accountant and Chartered Tax advisor in 1991, Sarah joined AH&Co in 1996 to head up the tax department for both private clients and to give tax support to our accounts and audit teams. 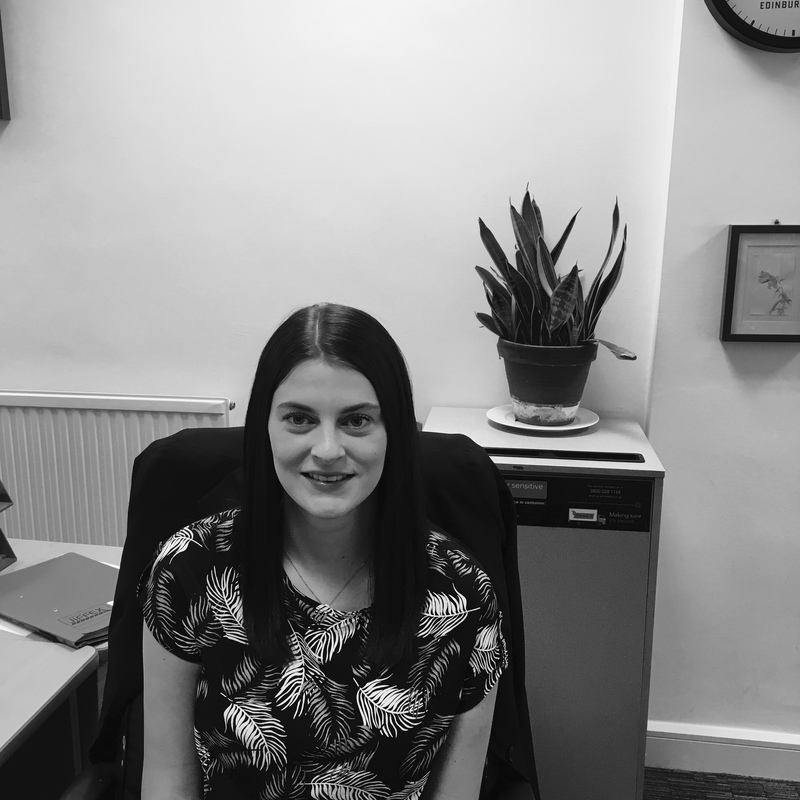 Sarah has been keen in developing the firms IT systems to ensure we keep in step with the changing way we interact with our clients and the Inland Revenue. Sarah has a great interest in social history and likes to dredge up weird facts – why do we have a 5th April tax year end? Also had dabbled in British Sign Language but probably up to the level of a 4 year old! "Has a depth and breadth of tax knowledge which is unparalleled." Calum joined AH&Co in 2007 after graduating from the University of Dundee with a first class honours degree in Accountancy. In 2010, Calum was admitted into ICAS (Institute of Chartered Accountants of Scotland) as a Chartered Accountant and in 2012 was admitted into CIOT (the Chartered Institute of Taxation) as a Chartered Tax Advisor. Calum offers a wealth of experience in accountancy, VAT and accounting systems. In his spare time, Calum enjoys spending time with his young family and in particular trying to involve them in outdoor pursuits such as hillwalking and kayaking. "Calum’s organisation and management skills are impressive. Technically brilliant and he can overcome any technical matter quickly and comprehensively. I am so reassured he is part of the team." Aidan joined AH & Co in September 2015 after graduating from The University of Aberdeen with a first in Psychology. Aidan is looking forward to beginning his studies towards ICAS and aims to qualify as a Chartered Accountant in 2019. Away from the office Aidan enjoys playing field hockey and watching all major sporting events. Diane joined our team as secretarial support in the summer of 2017. Eliza joined AH & Co in October 2017 after graduating from Heriot Watt University with an Upper Second Class degree in Accountancy & Business Law. Eliza is looking forward to studying towards her CA qualification with ACCA with the hope of qualifying in 2020. Outside of the office Eliza enjoys spending time with her friends and family and keeping fit at the gym. Finlay joined AH&Co. in September 2017 after graduating from Heriot-Watt University with an Upper Second Class degree in Accountancy & Finance. Finlay is looking forward to studying towards his CA qualification with ICAS with the hope of qualifying in 2020. Outside of work Finlay is a very keen sportsman and spends most of his free time training. He currently plays at Heriot's Rugby Club. Greg joined AH&Co in June 2012 after graduating from Universuty of Stirling with a 2:1 BAcc Hons in accountancy and business studies. In 2016, Greg was admitted into ICAS (Institute of Chartered Accountants of Scotland). In his six years with the firm, Greg has gained significant experience in a number of areas including preparation of statutory accounts, management accounting and audit as well as individual and corporate tax. 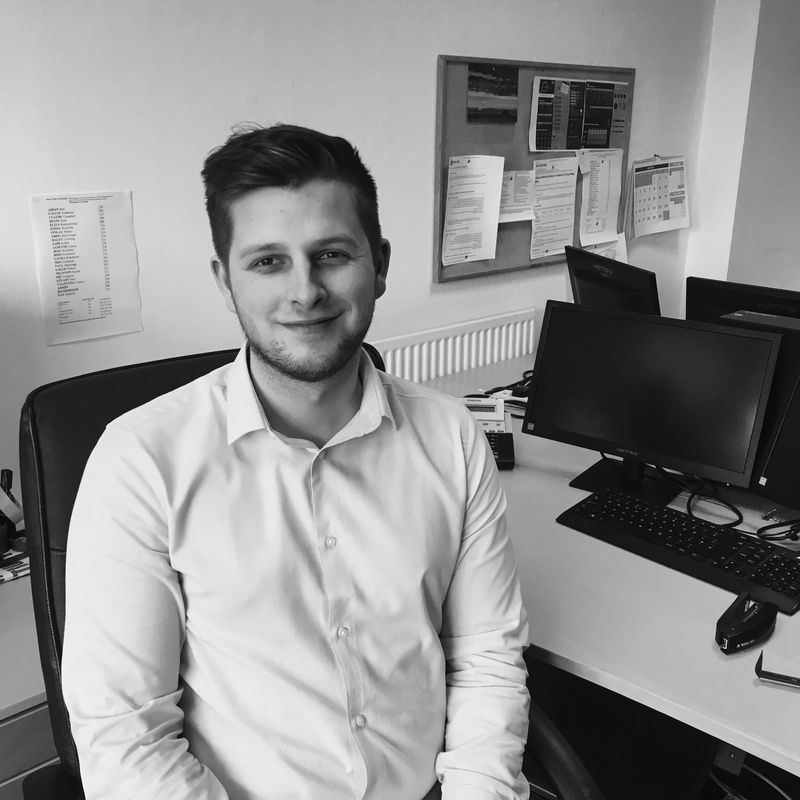 Greg was promoted to the position of Office Supervisor shortly before becoming qualified and as the team has grown, he was subsequently promoted to Office Manager in March 2018 and now also heads up VAT and bookkeeping activities of the firm. In his spare time, Greg enjoys attending live football matches, reading and spending time with friends and family. Haley graduated from Heriot-Watt University with an upper second class degree in Accountancy and Finance. Haley is looking forward to beginning her studies towards ICAS and hopes to qualify as a Chartered Accountant in 2021. Ikram joined AH&Co in March 2018 after graduating from Heriot-Watt University with an upper second class degree in Accountancy. Ikram is looking forward to studying towards his CA qualification with ACCA and hopes to qualify in 2021. Outside of working hours, Ikram enjoys spending time with his family and friends, playing football and keeping fit at the gym. Iona joined AH & Co in July 2018 after graduating from the University of Dundee with an upper second class degree in Accountancy. Iona is looking forward to studying towards her Chartered Accountancy training with ICAS and hopes to qualify by 2021. Janette has been at AH & Co a very long time dealing with all aspects of payroll and more recently the joy of RTI. Janette's hobbies are walking slowly. How comforting it is to know that Janette is running the payroll department. Janette is conscientious, hard working and always puts the payroll clients and their staff first." 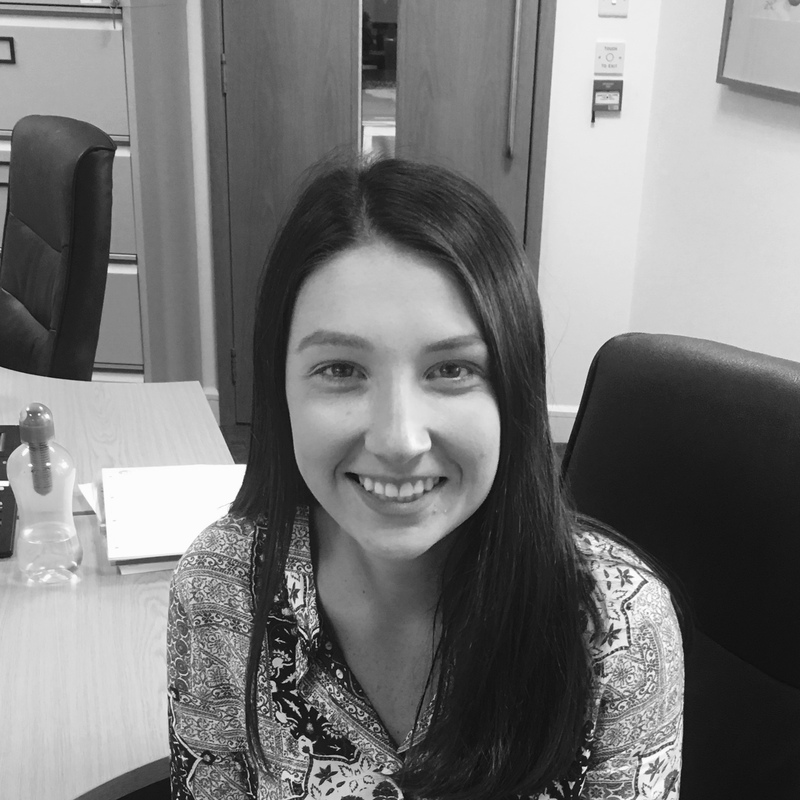 Jess joined AH & Co in June 2016 after graduating from Heriot Watt University with an upper second class honours degree in Mathematics, Statistics and Actuarial Science. Jess will be studying with us in order to become a qualified Chartered Accountant. Outside of work Jess enjoys going to the gym, the occasional spin class before the jelly legs set in and watching comedians. Joss joined our internal accounts department in the summer of 2017. Prior to joining us, Joss was at Edinburgh College where she achieved an HNC in Accounting. In her spare time Joss likes to spend time with her son and her family, going walking and socialising with friends. Kevin was brought up on an Exmoor hill farm and left home to go game keeping in Sussex. He then moved to Scotland to manage a farm on the Sidlaws, however, as he wanted to be his own boss he expanded his beekeeping hobby into a business and became self employed. He then sold the bee’s and moved into bookkeeping, becoming a part qualified accountant. In his spare time Kevin does a lot of DIY, and car maintenance, and when he can fit it in, some Kayaking and Canoeing. 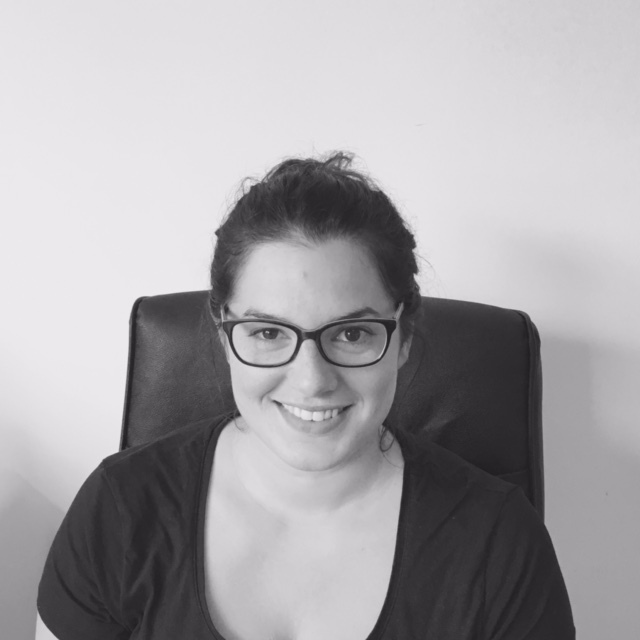 Laura joined AH&Co in 2013 after graduating from Heriot Watt University with a first class degree in Mathematics. She will be starting her chartered accountancy training with ICAS (Institute of Chartered Accountants Scotland) in September 2013, with the hope of becoming fully qualified in 2016. Laura enjoys spending her spare time at home with her 2 ragdoll kittens, and when the weather permits a wee bit of mini golf. Meg joined Ah&Co in July 2012 straight after graduating from The University of Aberdeen in English Language, Linguistics and History of Art. With a desire to gain administrative and secretarial experience she provides support to Paul and the main office. Occasionally, enjoys arranging art work in the office as well as drawing outside of working hours. Shannon joined AH&Co in 2017 after graduating from Heriot-Watt University with an upper second class honours degree in Mathematical, Statistical and Actuarial Sciences. Shannon is looking forward to beginning her studies towards ICAS and hopes to qualify in 2020. Stuart joined AH&Co in June 2018 after completing his university degree studying Business Management at Edinburgh Napier University. He is looking forward to studying towards his CTA and ATT tax exams. Stuart’s interests outside of work are watching football and attempting to play a bit of golf. Currently out of the office on maternity leave - expected back August 2019. Investment in the industry is very important to us and we are committed to helping students become successful professionals. In addition to having 20 years experience of training students we are also an approved training firm of Chartered Accountants (both under ICAS and ACCA) and Chartered Tax Advisors. This means that aside from technical and academic training and work experience, we are also pass on our beliefs of integrity, wisdom and honesty to every student we take on. We are passionate about accountancy and committed to helping it grow and thrive. If you wish to pursue a career in chartered accountancy, please contact Calum Anderson. Support - we are with you every step of the way. Call us, chat to us, tell us what you had for breakfast. We are here to support you and your business, always. Attention to detail - any question you ask us, you can be assured that our answer is thorough and backed with years of of experience. No voicemail - we hate it when we call someone and have to spend twenty minutes navigating a complex telephone system just to realise you have ended back up at the first menu. We would never expect you to do the same. Every time you call you speak to a real person in our Edinburgh office (apart from one afternoon a year, just before Christmas, when we are enjoying our Christmas Lunch!). We're friendly and more than happy to deliver detailed technical advice alongside a smile, good cup of coffee and a chocolate chip cookie. Joke / Fact of the day! Registered office: 6 Logie Mill, Beaverbank Business Park, Edinburgh, EH7 4HG | Registered in Scotland SC430923. AH & Co is the trading name of AH & Co Limited.